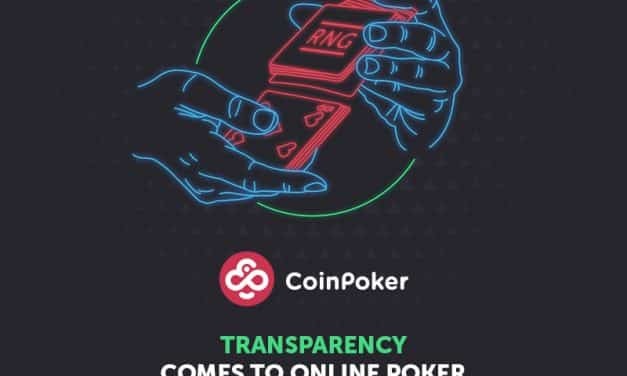 CoinPoker, a cryptocurrency based online poker platform, is pleased to announce the official release of its open source random number generation software that allows the players to engage in card shuffling and verify the fairness of hands. 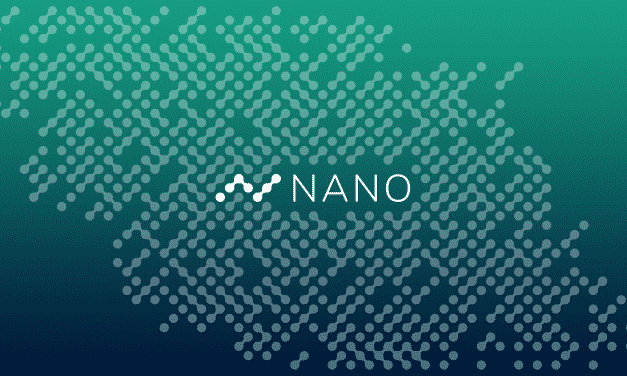 Nano cryptocurrency increases its scalability with a new feature of 750 transactions per seconds TPS. The new feature was made known through its official Twitter handle on the 18th of August. 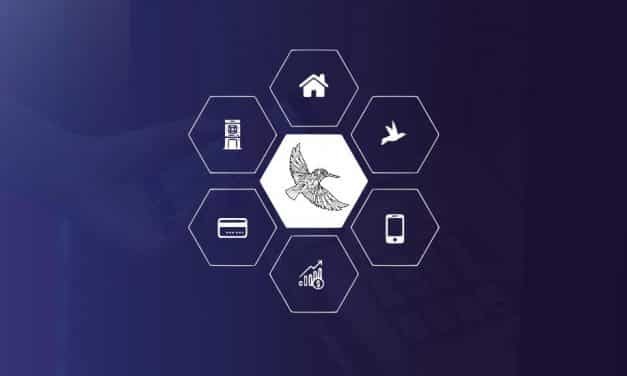 The new height of transaction per second is the zenith the crypto has reached, and it will lead to growth in its acceptance and its usage. 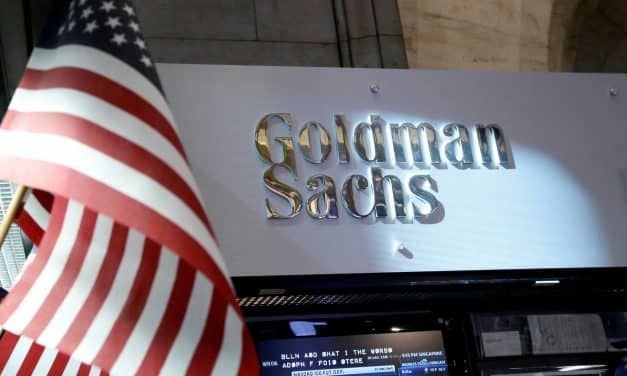 Goldman Sachs plans to manage bitcoin for its clients in the future. The company will also reverse its stance on digital currency. As revealed, this is to give “crypto asset offerings” to provide a transformation to the crypto world. 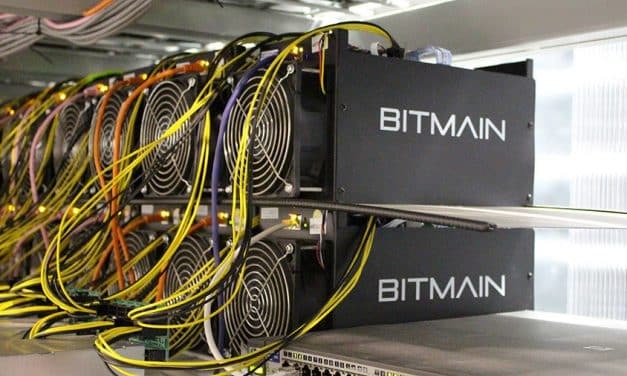 The development follows that of Bakkt, an intercontinental exchange decision to launch a regulated digital asset platform.